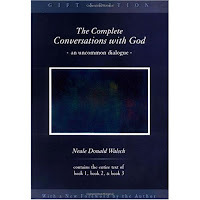 Conversations with God (CwG) is a sequence of books written by Neale Donald Walsch, written as a dialogue in which Walsch asks questions and God answers. 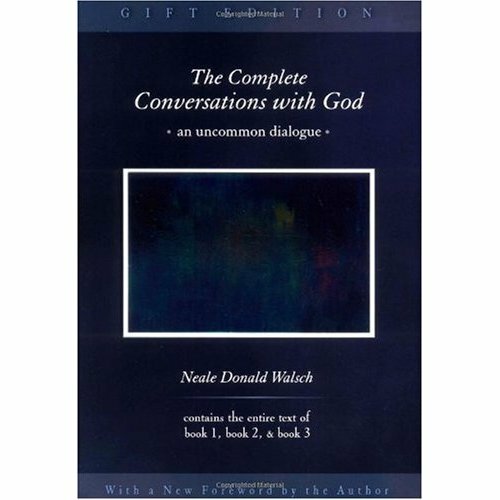 The first book of the Conversations with God series, Conversations with God, Book 1: An Uncommon Dialogue, appeared on bookshelves in 1995, and quickly became a publishing phenomenon, staying on the New York Times Best-Sellers List for 137 weeks. The succeeding volumes in the trilogy also appeared prominently on the List.